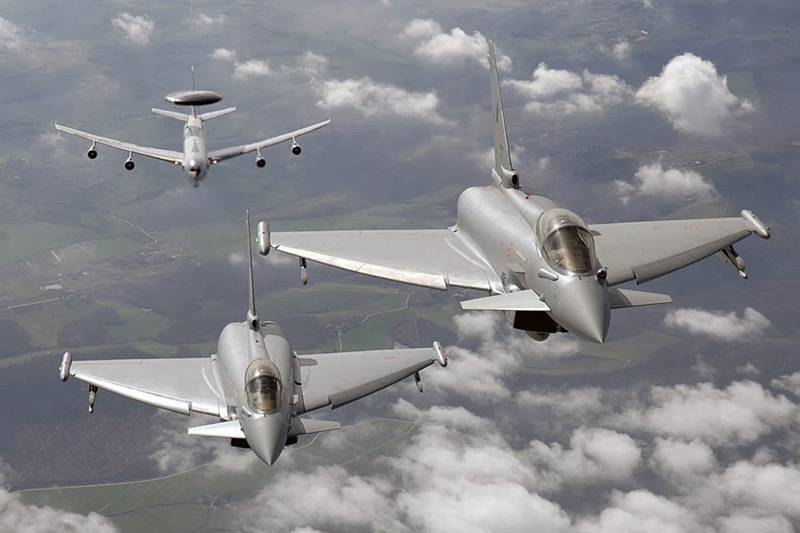 Asked at a press conference yesterday by Airbus Defence & Space Salon in Singapore, Christian Scherer, Executive Vice President in charge of marketing and sales, said his company was in talks with "two air force" of the Asia-Pacific region on the Eurofighter. "We think we have a great window of opportunity for the export of this product, before the appearance of the aircraft completely stealth fighter market," added the manager. The latter has not sought to clarify the identity of currently courted nations. 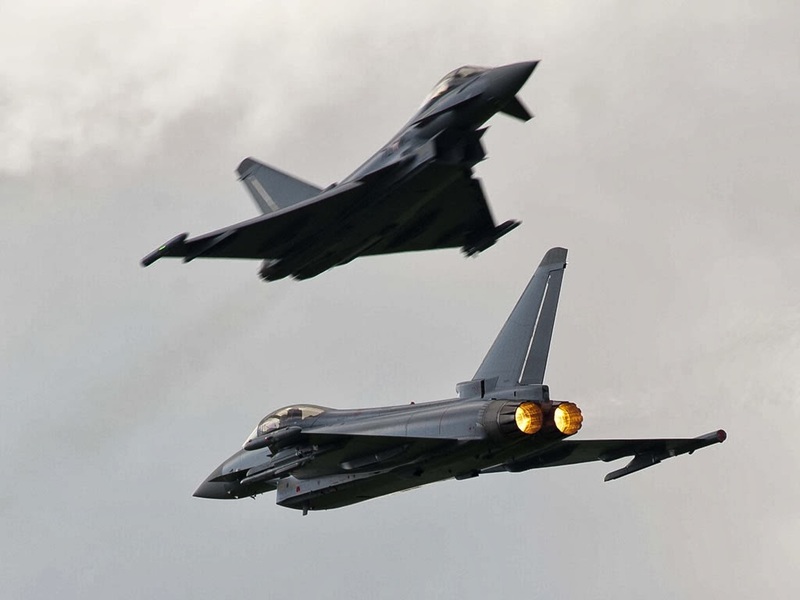 Malaysia is currently engaged in the evaluation of several solutions to replace its MiG-29N and F/A-18D, while Indonesia had recently sent a request for information to several manufacturers of combat aircraft, including the Eurofighter. In both markets, the European jet will face the Dassault Aviation Rafale and U.S. and Russian competitors. "The Eurofighter is currently the fighter the most powerful and most versatile on the market," said Christian Scherer. The European unit yet displayed in its current configuration below Rafale performance in several areas, such as the bombing, the long-range strike, recognition - all demonstrated capabilities in operations (Afghanistan, Libya, Mali) by the Rafale, but not by its European cousin.